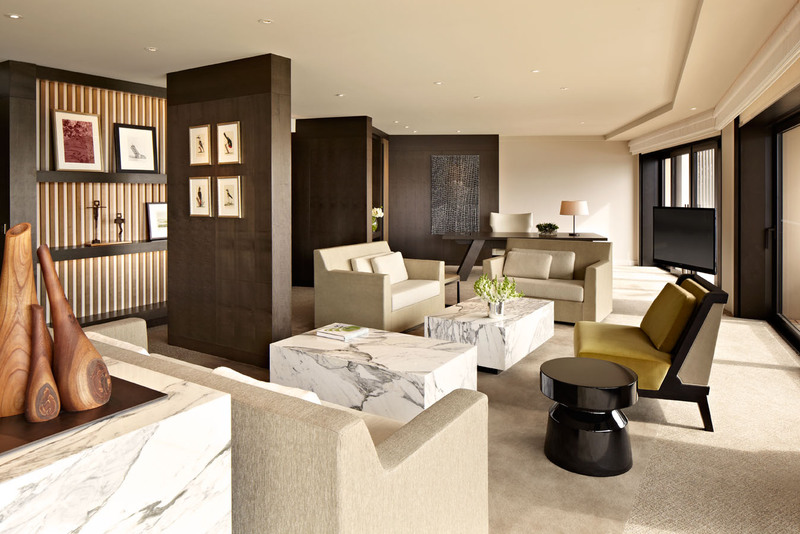 This stately suite features one spacious bedroom and a living space that includes a dining room for up to eight guests. 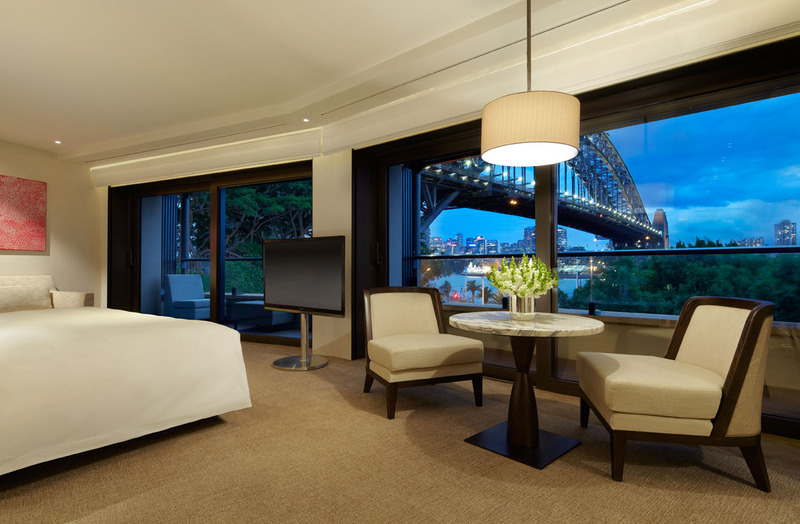 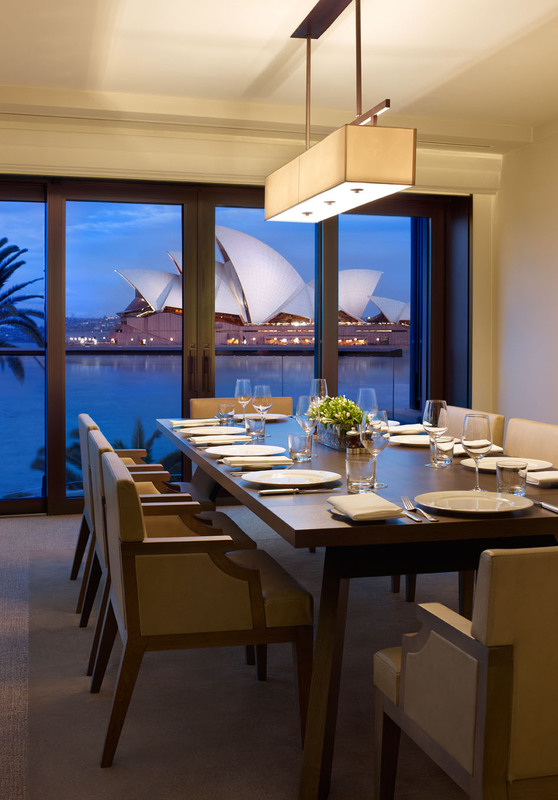 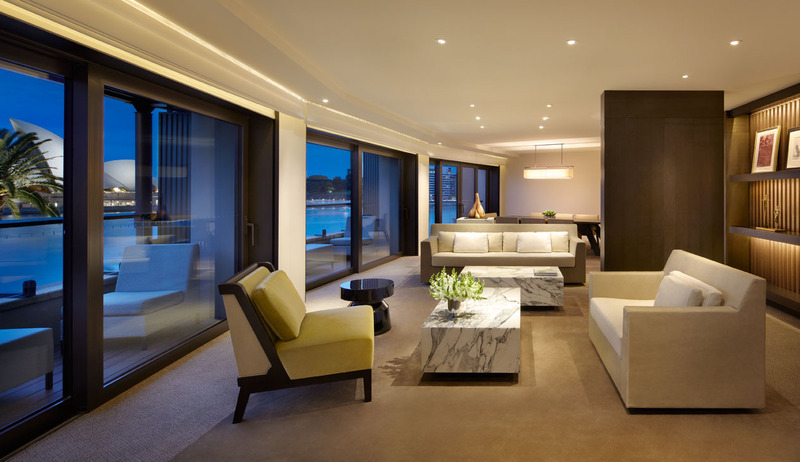 Luxuriously appointed with dark wood and marble, this suite offers unrivalled views of the Sydney Opera House and harbour. 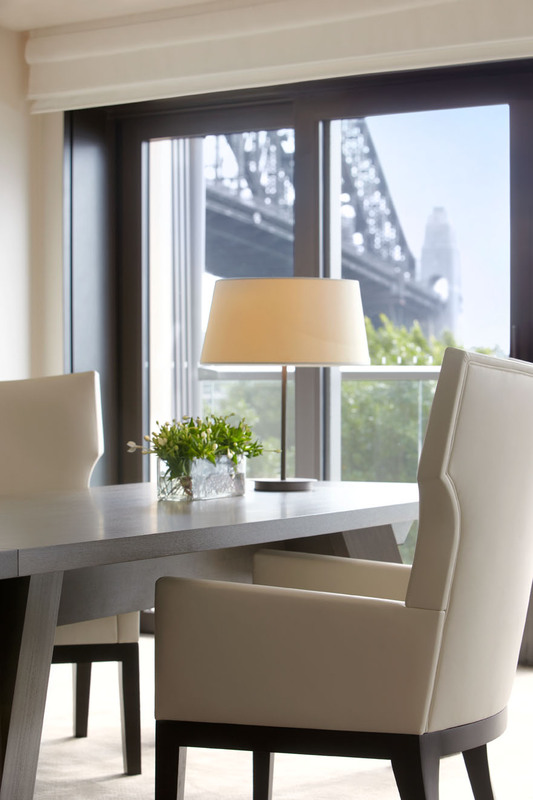 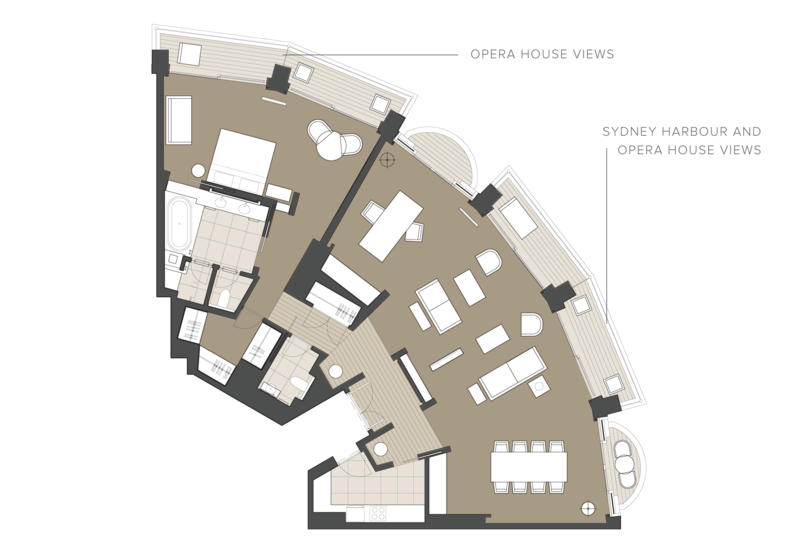 Suite highlights also include a fully equipped kitchen with private butler entrance.